Discussion in 'Android Tablet News' started by xaueious, Aug 5, 2010. 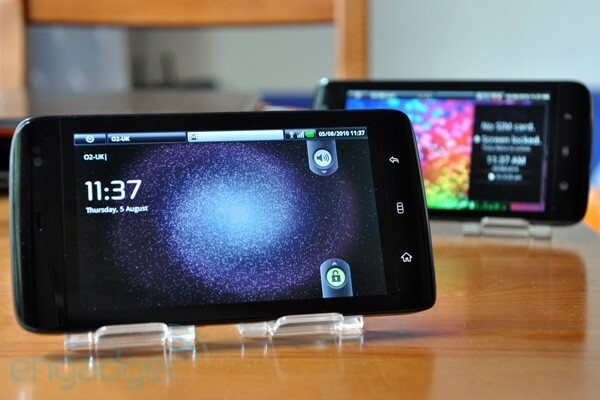 Engadget has landed an exclusive preview of Android 2.1 on the Dell Streak. They have videos and pictures for you to check out over there. 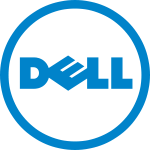 According to Engadget, the main improvements to the unreleased Dell Streak include 720p video capture and a better keyboard. It also now ships with Gallery 3D, and has live wallpaper support. All that with the goodness of Android 2.1. If this was the reason they held off the Dell Streak launch, it was a pretty good move, because the tablet looks pretty decent all of a sudden. There was also news that Dell wont make it in time for a September Android 2.2 release, which is really a shame. But Android 2.1 is not just a minor update over Android 1.6, and it certainly makes the device much more appealing than before. It certainly gives us a good alternative in the relatively unoccupied high-end Android tablet market. this firware works with what chip because maybe it can be installed in APAD?????????????? ?